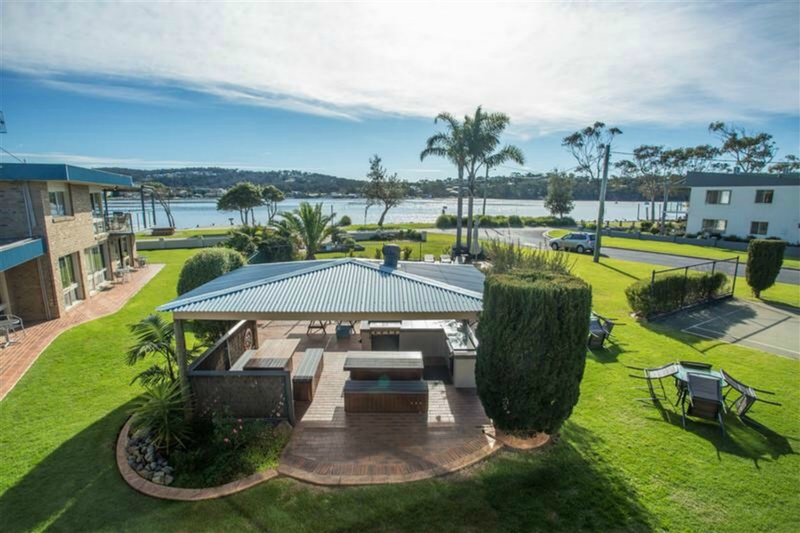 Sapphire Coast Accommodation with service and a smile! 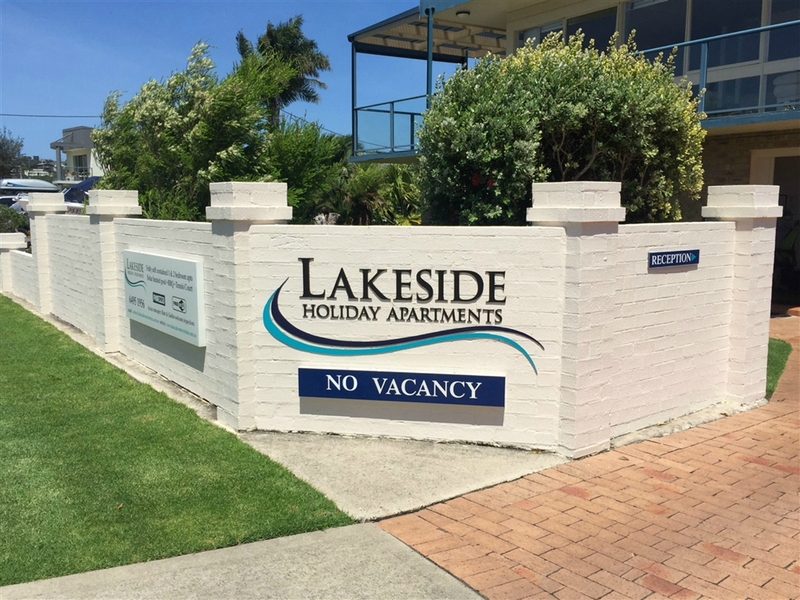 At Lakeside Apartments, quality accommodation and friendly service are our highest priority. 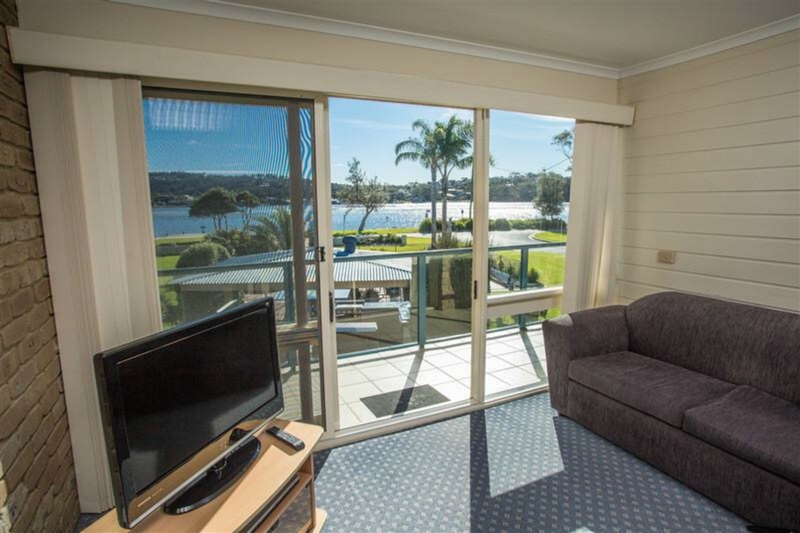 Our fully self-contained 1 and 2-bedroom apartments are located on Merimbula's Fishpen peninsular offering a sunny northerly aspect right on the water's edge. Sundrenched gardens provide a relaxing haven, with a large solar-heated pool, BBQ facilities and tennis court. Our canoe and sporting equipment are yours to use and enjoy. Apartments are spacious, immaculately presented and comfortably furnished. 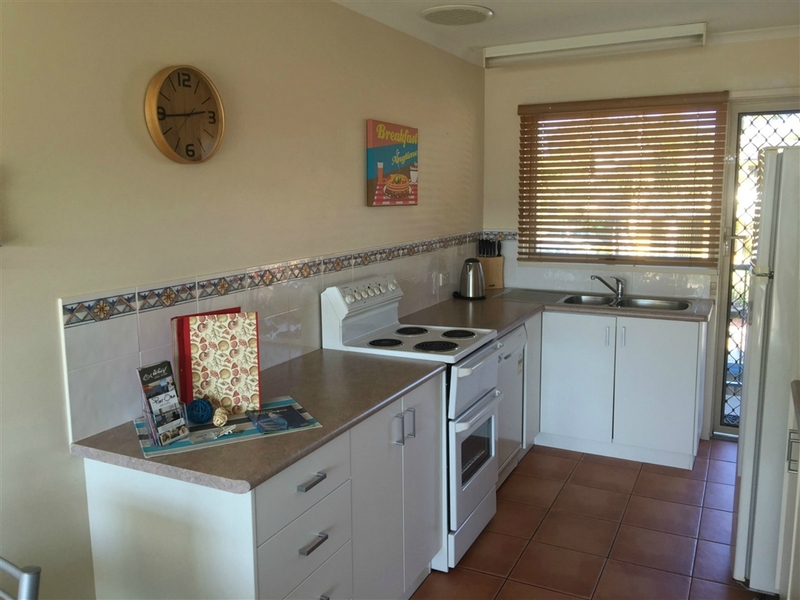 Each apartment has a complete kitchen, private laundry, broadband internet access, Austar and DVD player. Off street parking is provided. Of course, all the usual creat ...ure comforts are included: linen and towels for the main bedroom (single linen available for hire or you can bring your own), hairdryer, iron, pedestal fan, microwave, dishwasher, electric blankets, alarm clock, extra pillows and blankets. 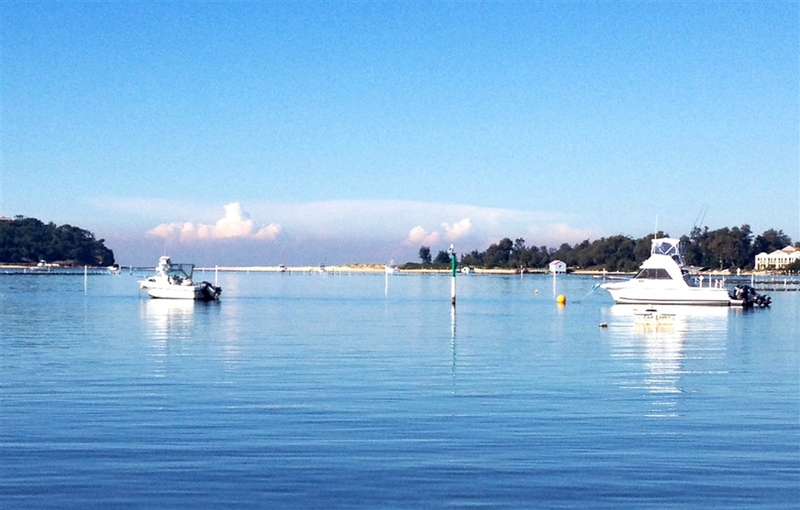 Watch the tide slip by as you enjoy being lakeside, or follow the pelicans to the beach, just moments from your door.